A programme, designed for elite athletes, towards qualification for the Rio Olympic Games 2016. March 2014 – Application opens. 11 April 2014 – SAA nomination of athlete(s) to SNOC. 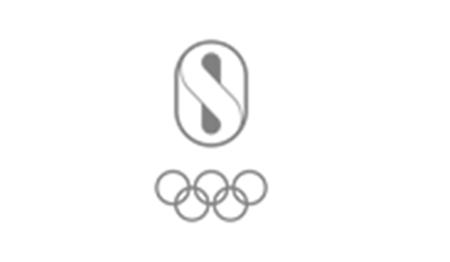 1 June 2014 – SNOC submits their selection of nominee by SAA to Olympic Scholarships for first batch of allocations. 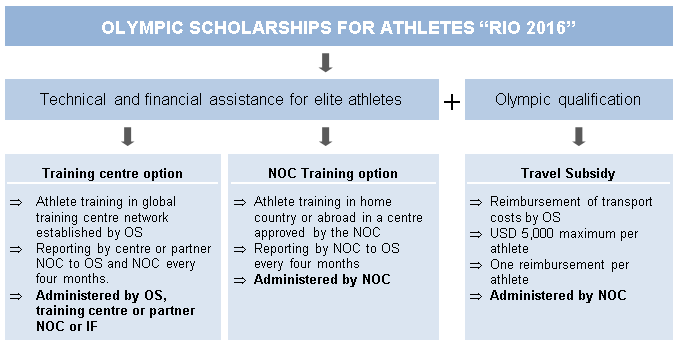 1st September 2014 – The first Olympic Scholarships batch for Rio will start. 1 January 2015 – Second batch of scholarships activated.